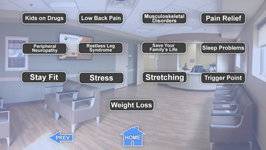 Note: This is avialable in Chiropractic and Acupuncture versions. 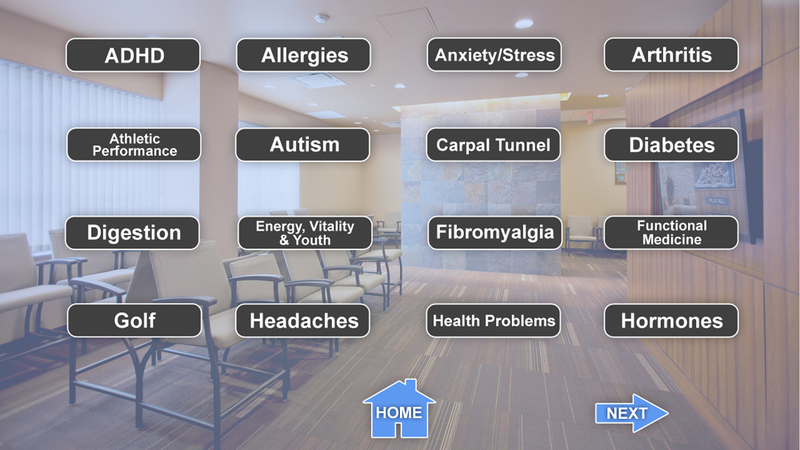 Don’t miss the opportunity to educate your patients about chiropractic solutions to their health problems. 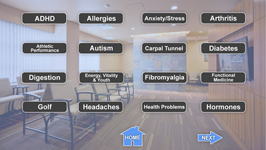 Waiting rooms are a large part of a patient’s healthcare experience and patients often sit idle for extended periods. 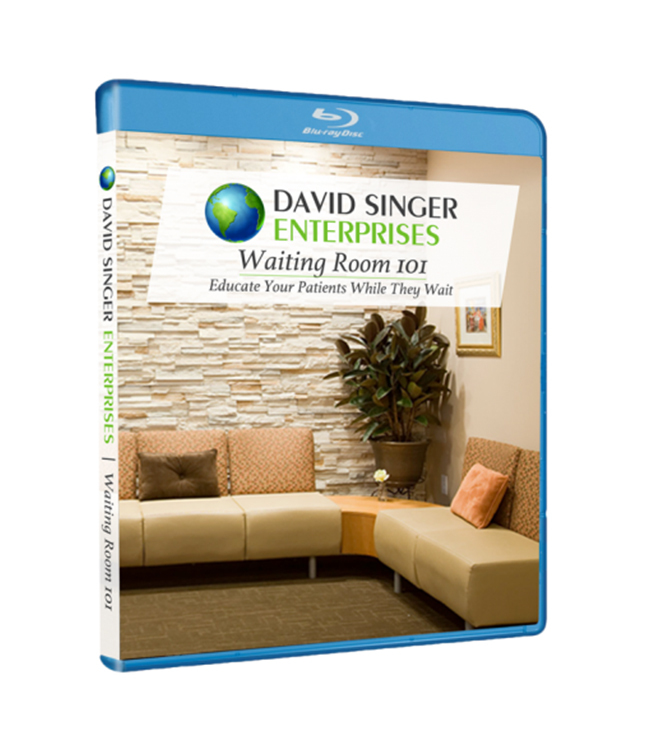 Transform that wait into a positive and productive learning experience for patients and their family members with Waiting Room 101. 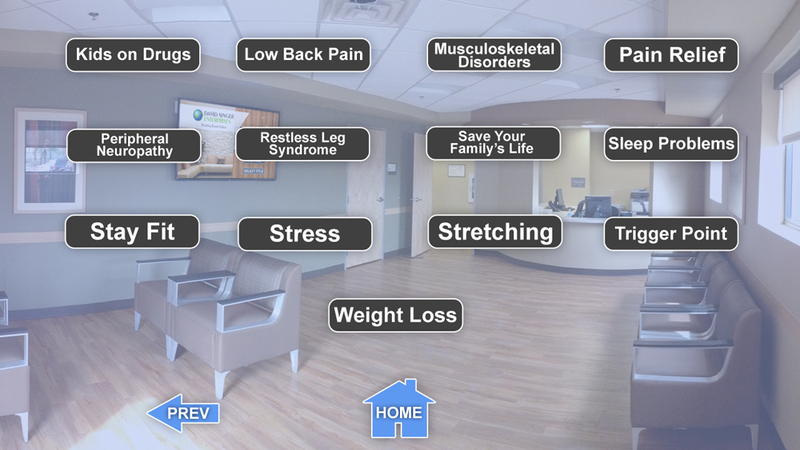 Select from one of the 29 topics you'd like your patients to learn about or play the whole disc on a loop. 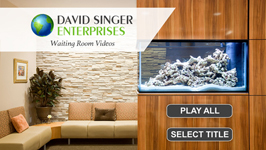 Over 4.5 hours of HD video to keep your patients entertained while also educating them on relevant information.